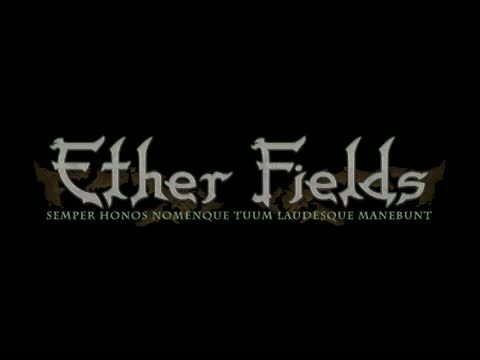 Ether Fields is a nascent Polish MMORPG created by Black Eye Studio. The game engine is written from scratch by just me, the game also makes use of the Polish security system Shox Guard. The plot, an innovative approach to the subject and realistic graphics kept in a European-style are undoubted advantages of the game. Our server is now online 24/7 and its open for everyone! Also some part of game is translated already.